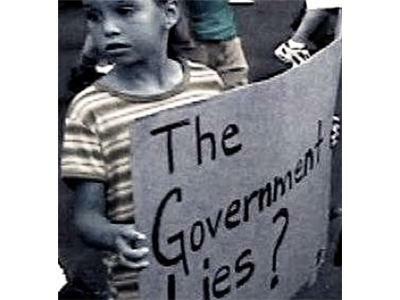 Truther Talk: False Flag History in America! If you liked this show, you should follow Truther Talk. 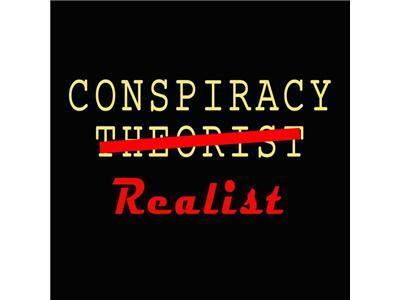 In the wake of the recent bombing at the Boston Marathon we at Truther Talk have to re-play our interview with journalist, radio host and award winning filmmaker Chris Emery. 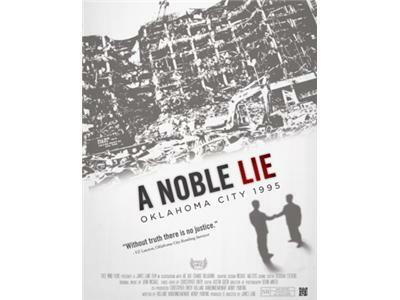 Chris goes into details about his groundbreaking feature, A Noble Lie, as it investigates the true nature of the second largest act of terrorism in American history. An alarming amount of evidence illustrate this to be a staged event carried out by rogue elements of the U.S. government. 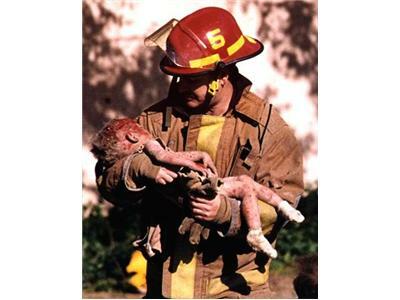 The Oklahoma City bombing killed 169 people, including 19 children, wounded 800 and destroyed a third of the building. 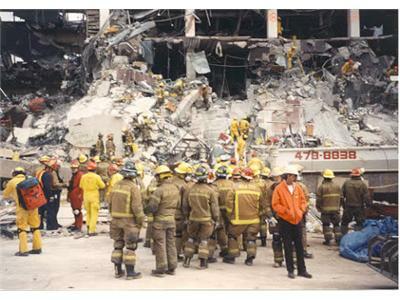 This interview is not to be missed as shocking details of the OKC bombing, the nature of false flag staged events and insights into MK Ultra / Mind Control programs are brought to light. Our hearts go out to the victims and their families of this recent attack. As always we will be praying for..